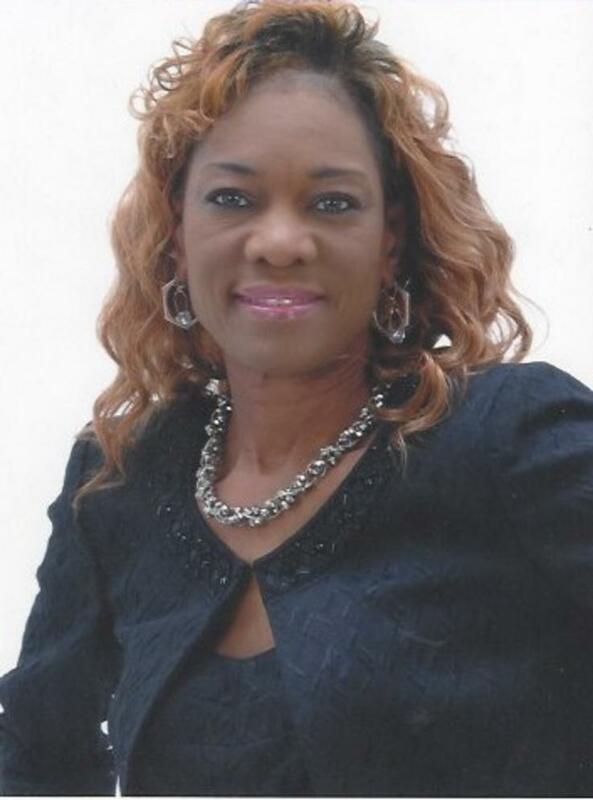 A Minister of the Gospel, (Local Elder) Ordained through the African Methodist Episcopal Church: The Southwest Georgia Conference, Sixth Episcopal District, of 10 years. Completed Board of Examiners Educational Ministry; African Methodist Episcopal Church, The Southwest Georgia Conference, Sixth Episcopal District, Five years of Service. Barbara has been a Writer for 16 years; writing Songs and Inspirational Spiritual Messages to Encourage all people; of all ages. She produced her Debut Album ‘Forever Sustained’, in Nov 1999 and Self-Published her First Writing Project, ‘Kindred Hearts’, in 2002. Barbarais an Analyst and Scientific Associate. A Researcher and Developer; One who absolutely loves Science and the components of it all. Barbara is a Musical Artist, whom has been given the ‘Gift to Create’, Musical Melodies, to Inspire Sweet Harmony, Illuminating an Expression toward a Spiritual Environmental Realm. A Psalmist! An Author, Writer, Poet, Lyrist, Motivational Speaker, and Teacher. God has given to me, Three precious, ‘Wondrous Gifts’, because of His Love for me. Writing, Music, and Scienceis what I do and what I Love; and they each Connect and Bind me to, The All Mighty Sovereign Savior and King; in a Magnificent and Glorious way. I am on a Path that will not allow me to Quit, Become Stagnant, or Turn Around. I must persevere, and continually pursue the Mission that God has Divinely Planned and Set for my Life. Prepared for my Journey! Soaring Higher toward my Ultimate DASH! Dedicated and Committed to Follow Christ … forever.